TopShelfReggae.com attracts thousands of global, unique visitors per month with its best-in-class, timely, and original content. Top Shelf Reggae captivates a passionate audience of digital consumers with on-demand news, reviews, photography, and video. 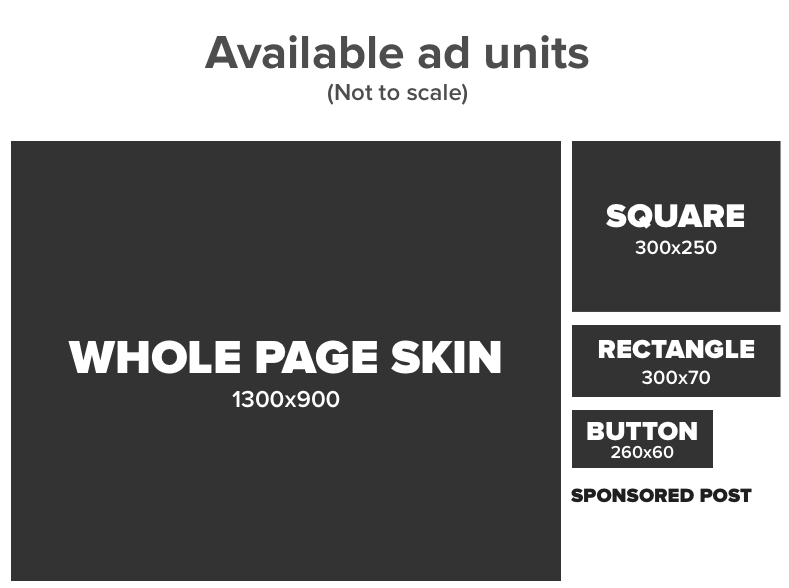 Our suite of ad units takes full advantage of the prime pixel real estate around and within our editorial stories, serving as a canvas for rich and experiential content to reflect your brand vision. Let's get started! Are you ready to drive quality traffic to your site? Are you a music creator? Ask us about your special discount.